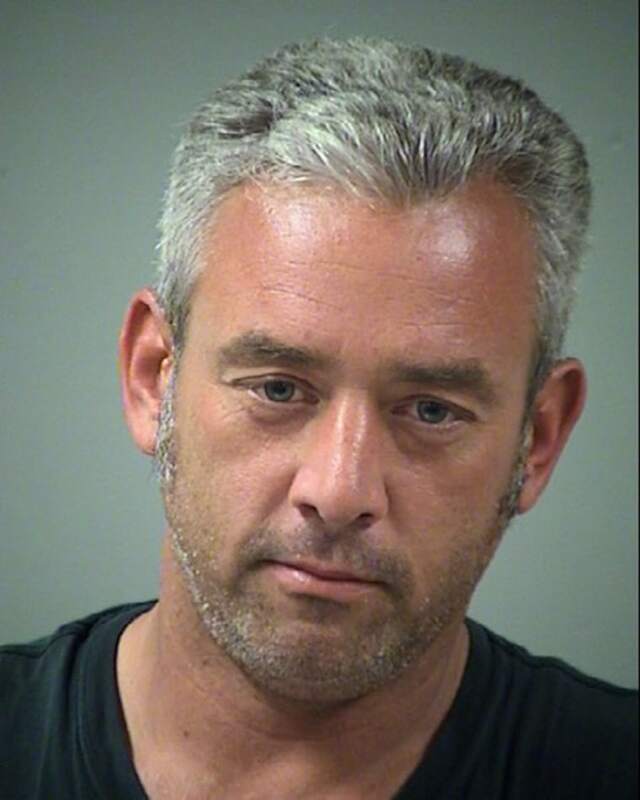 Anthony Sinclair Shannon, 38, was arrested Monday night and charged with felony theft of property valued at $2,500 to less than $30,000 for the heist of “Miss Helen,” a horn shark at the San Antonio Aquarium on Saturday, according to the Bexar County Sheriff’s Office and other local authorities. The sharknappers then slipped into a filter room and emptied out a beach bucket, where they placed Miss Helen and then transferred her into the stroller and “hurried up the stairs and out to the parking lot” before driving away, the aquarium said. 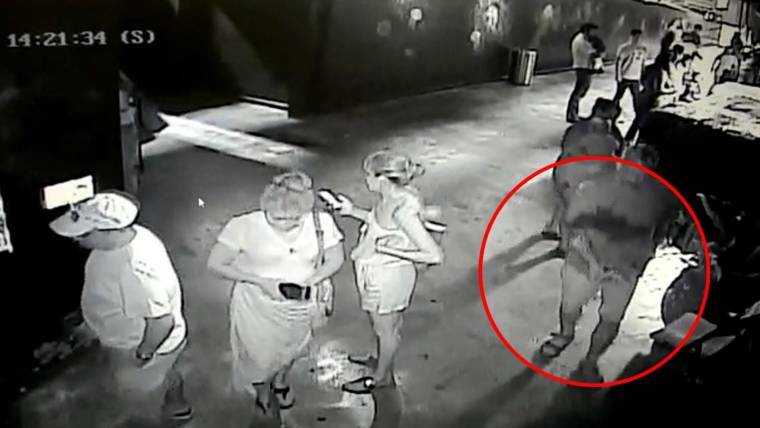 Jamie Shank, the aquarium’s assistant director of husbandry, told investigators that she suspects the man who stole Miss Helen visited the aquarium about a month prior to the heist and pretended to be an employee for Instant Ocean, the company that supplies the aquarium with salt, according to a post on the aquarium’s Facebook page. The man offered to do salt and water testing for all the aquarium’s exhibits because the company had sent out bad batches of salt, according to the post. While staff informed the man they were experiencing no issues with their systems, they allowed him into the aquarium to be safe. Miss Helen “is alive and well” after the ordeal, Jenny Spellman, the aquarium’s general manager, told NBC News on Monday night. Leon Valley Police Chief Joseph Salvaggio told NBC News Tuesday that all three persons of interest were questioned Monday night and confessed to their involvement. Shannon is allegedly the one who pulled Miss Helen from her tank, he said. A separate male suspect provided a written confession and has not been arrested or charged while a female suspect was set to give a written confession as well, he added. Those two suspects are Shannon’s neighbor and relative, he said.